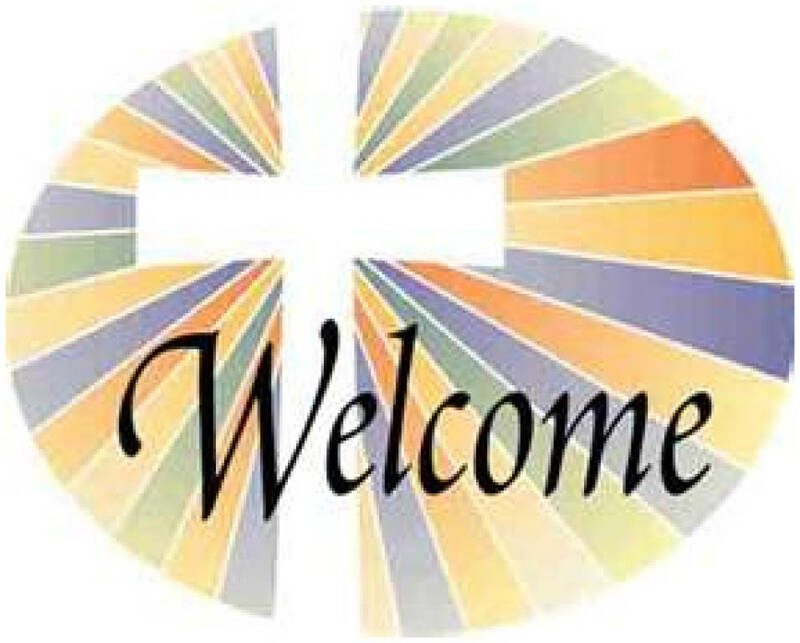 The Welcoming Committee provides a warm welcome to families and adults who are new to our parish. Members of this ministry call and visit each newly registered family, deliver Parish Welcome Packets, and invite new members to get involved in the life of the parish. Please contact Pat Schoenberg at 856-881-6221 for more information.